About a month after launching its Healthy Target program, WebMD has added another major new feature to its flagship app on iOS. Last month, WebMD for iOS was updated to version 5.0 with a brand new section for Healthy Target, a program that helps users form healthy habits by enabling them to set their goals and track their progress. Healthy Target connects to the iPhone 5s' M7 motion coprocessor and to popular accessories such as those made by Fitbit, Jawbone, Withings, Entra, and Telcare to track various health and fitness stats. 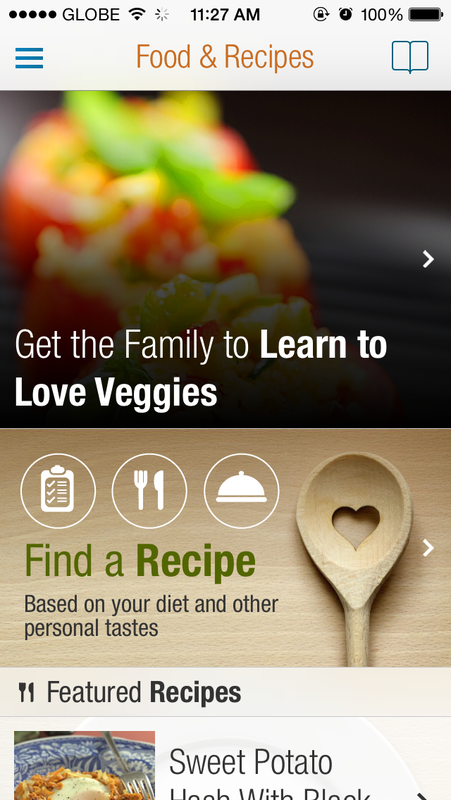 Now, the WebMD app has been updated to version 5.1 with a new healthy food and recipe discovery tool accessible in the app's new Food & Recipes section. In this new section, you can explore WebMD articles on healthy eating and check out WebMD's featured recipes. Most notably, you can find a recipe based on your dietary preferences and other personal tastes using the Healthy Recipe Finder, which lets you search by keyword or filter recipes by cooking method, course, cuisine, and other parameters. Of course, you can save and share recipes that you like. Optimized for iPhone and iPod touch running iOS 6.1 or later, WebMD 5.1 is available now on the App Store for free. 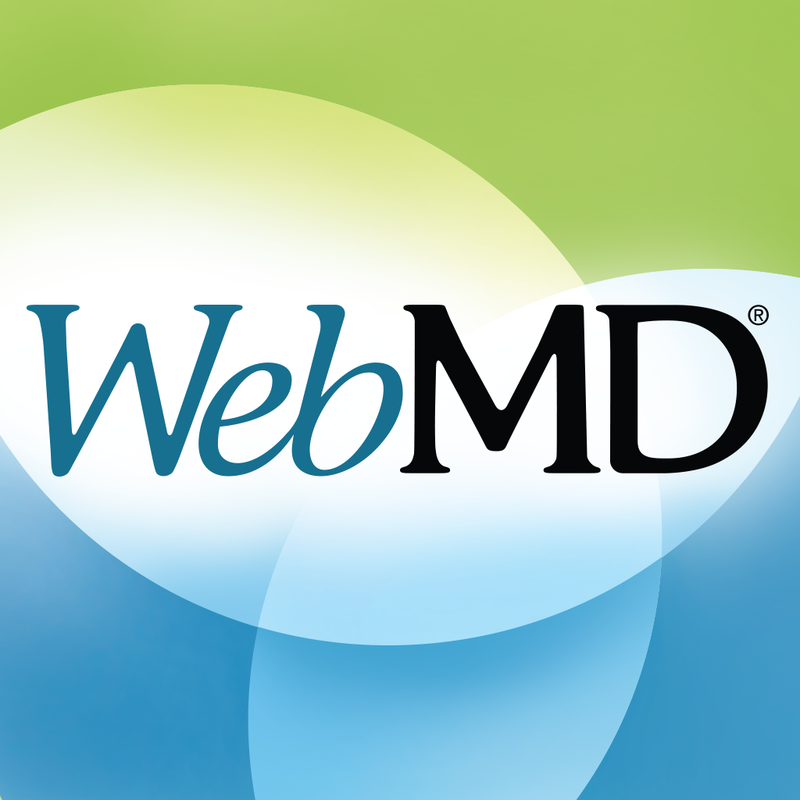 The new version of WebMD also includes the usual performance and stability improvements. See also: AppAdvice’s Best Cooking and Recipe Apps AppGuide and iPad Apps For Cooks, Apps For Cooking For Special Dietary Needs and Apps For Cooking And Dining In AppLists.